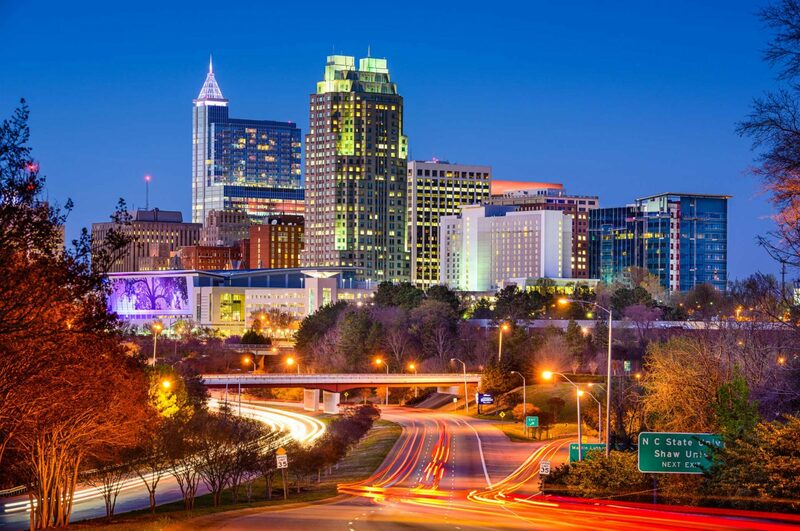 Explore Greensboro • Winston-Salem • High Point with Triad Living Magazine. Explore all of our towns: Greensboro • Winston-Salem • High Point. Triad Living and its sister magazine are published quarterly by Weiss Creative Inc. of Raleigh. Click below to learn more information about our family of lifestyle magazines. Signup to get the latest things to do in The Triad. Find the best restaurants in The Triad. See what schools are best for your family.